In what has been an incredible last year for Joelle winning a commonwealth gold is a mark of her ongoing success story over this season. 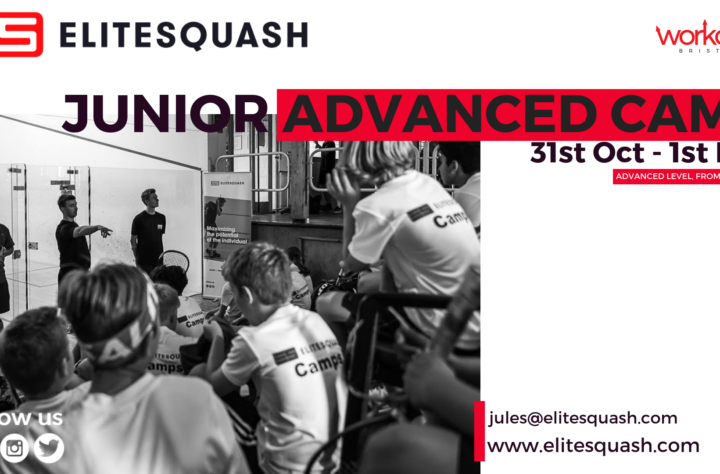 The last 4 years have presented extreme challenges including a badly ruptured achilles tendon in 2014 and then be faced with the prospect of climbing back up the rankings and into a new era of squash. 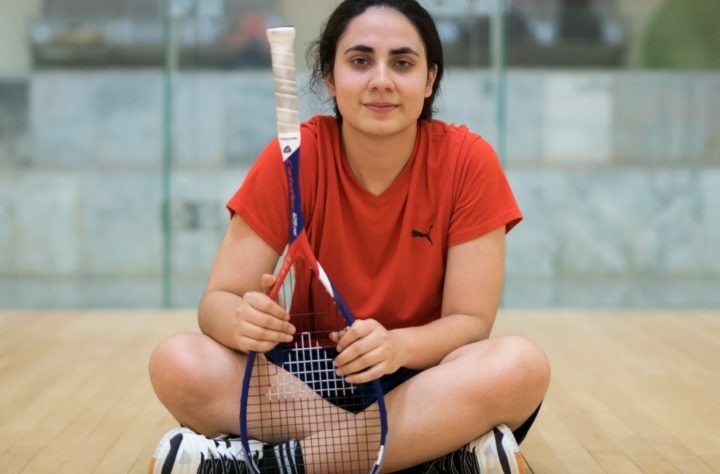 During her time out the tin dropped height from 19 to 17 inches and a fresh breed of players began to dominate the top 10 in the world ranking many from Egypt. The journey back to the top has not been easy by any means with mental, physical and technical changes to be made in order to find new levels of play is enough to put most players off. 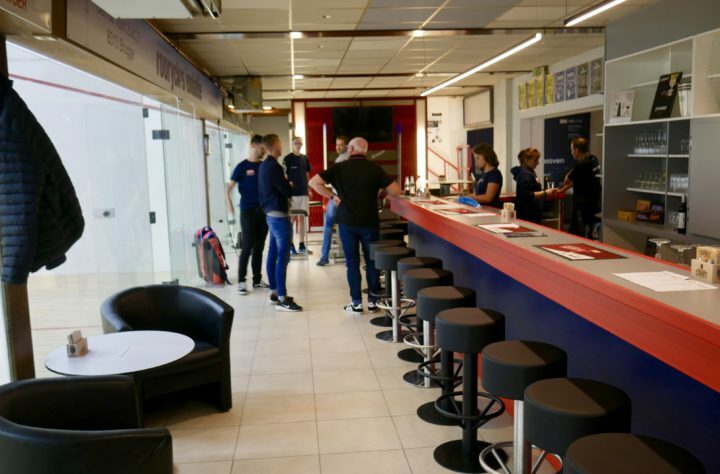 But Joelle has an extraordinarily positive and progressive mindset which has tackled the challenges with commitment and enjoyment leading to numerous results over the last 12 months and a current word ranking of 4. 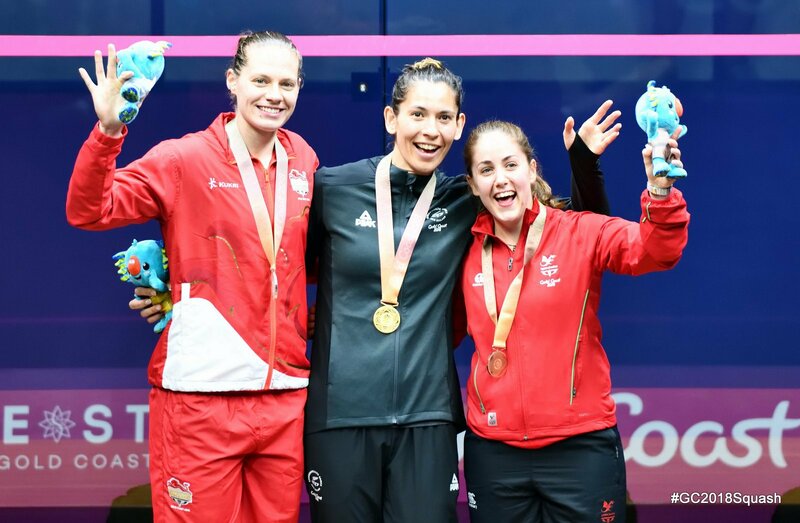 When you are an in form player the pressure mounts with the expectation of others and oneself and being the second seed for the Commonwealth games brought just that. Pressure from expectation is one of the most powerful forces which can crush any athlete mentally and only the greats are able to manage this and stay process focused during the big occasions. It is an absolute joy to see Joelle in those final moments having won the gold and remember all that has been overcome and learned so far to get to this point. And also remember how her commitment to learning and progression over results plays a huge part to bring rewards like this gold medal. 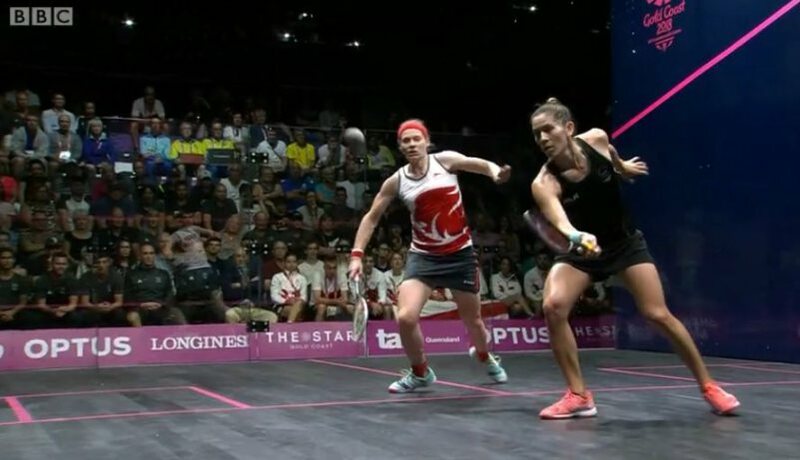 The final was very close and England's Sarah-Jane Perry was an exceptional opponent mentally and tactically, both players a tribute to where women's squash is today. There is so much more to come for Joelle and this is even more exiting. Winning is fantastic but also temporary, its all about enjoying the whole joinery for all of its highs and lows. Being part of Joelle's team over the last 12 months has been an absolute pleasure and I look forward to more great experiences ahead into the rest of this season and beyond. The best is yet to come..